PointStudio 8 is the logical progression from I-Site Studio. The new generation 3D platform for modelling, analysis and reporting is delivered on the Maptek Workbench, which unlocks data sharing with other Maptek applications. One of the benefits of moving to the Workbench is access to the Workflow Editor for building interactive command sequences. PointStudio users can link workflow components to data and easily run automations in context. ‘A good example is site-configured registration workflows. 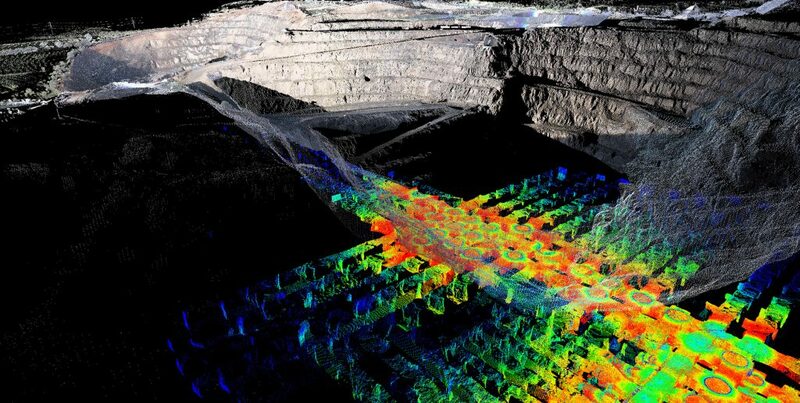 This incorporates data import and filtering, as well as all the steps required for getting a registered point cloud ready for processing and analysis,’ commented Howarth. Our customers rely on Maptek to provide the most flexible and versatile mine measurement tools an operation can deploy. The same innovative technology delivers survey, stockpile management, highwall mapping, geotechnical analysis, and stability and convergence monitoring. Operations will be able to easily identify overbreak and underbreak with the new underground reporting tools. Benefits include reducing grade dilution and revealing unnecessary development and pre-blast issues by highlighting unstable areas. ‘This has proved a solid foundation. Better optics, electronics and higher definition cameras in the Maptek R3 series scanners have now allowed us to concentrate on more powerful, integrated functionality for surveyors, geologists and geotechnical engineers. ‘The Maptek brand has evolved considerably over the past 37 years. 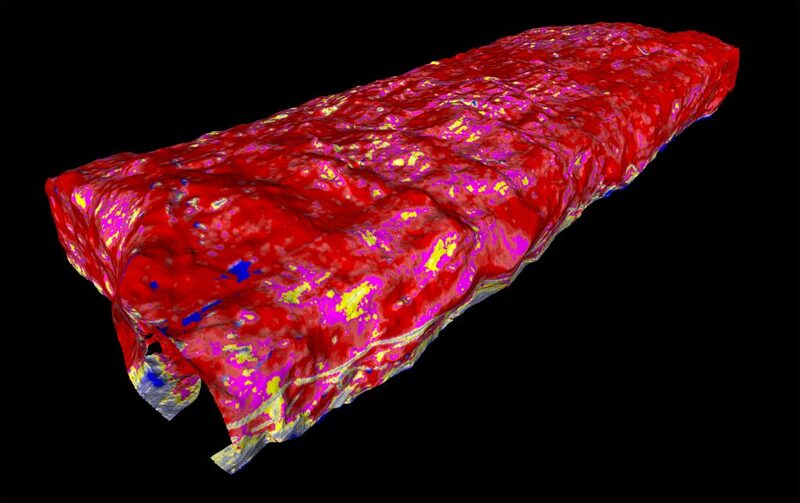 Changing the name of our software to PointStudio does not alter our commitment to developing and supporting spatial mining solutions,’ Howarth concluded. PointStudio 8 is being released to global customers this week.